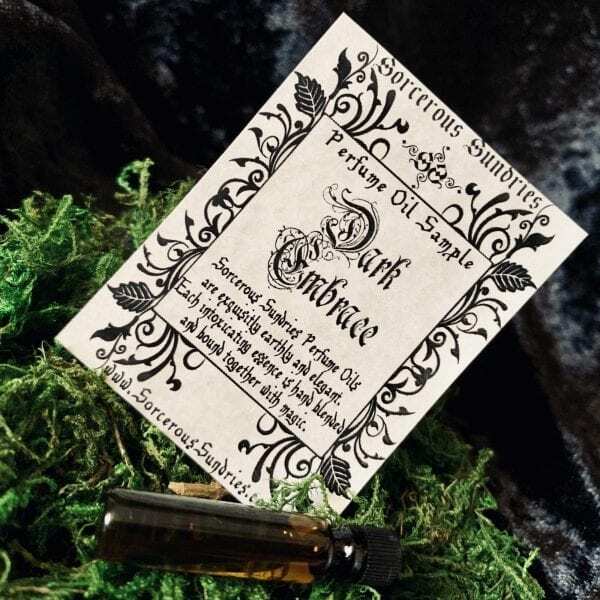 Use Mystic as a perfume to open your imagination, to make you feel like you just visited somewhere mystical and ancient, slain a dragon or created your own Druidic sanctuary. Perfect for breaking creative blocks and allowing greater focus on spell crafting. 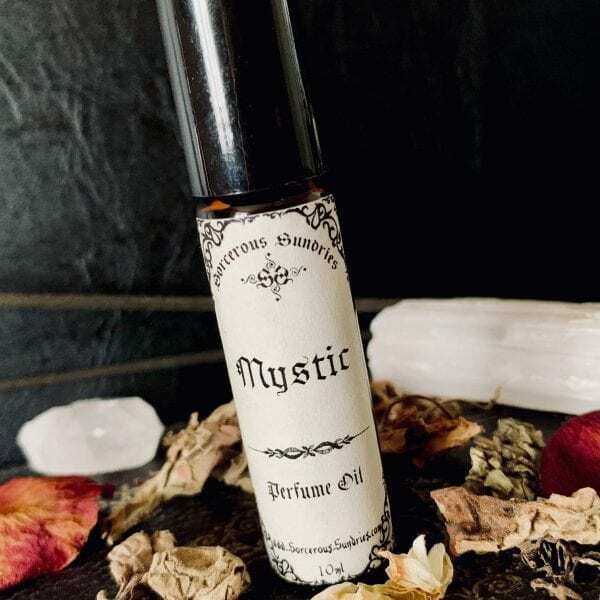 Mystic perfume oil has the ability to centre your emotions and bring forth confidence with every step. 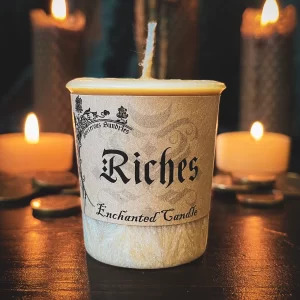 Great for getting rid of a creative block or deep meditation. A beautiful subtle perfume, that is not too over-powering. Sweet smelling and a little bit spicy.